100% satisfaction gauranteed or your money back. We work hard to create your flowers exactly like you see them on our site, but it may be necessary to create your bouquet with other flowers due to the availability of certain flowers. 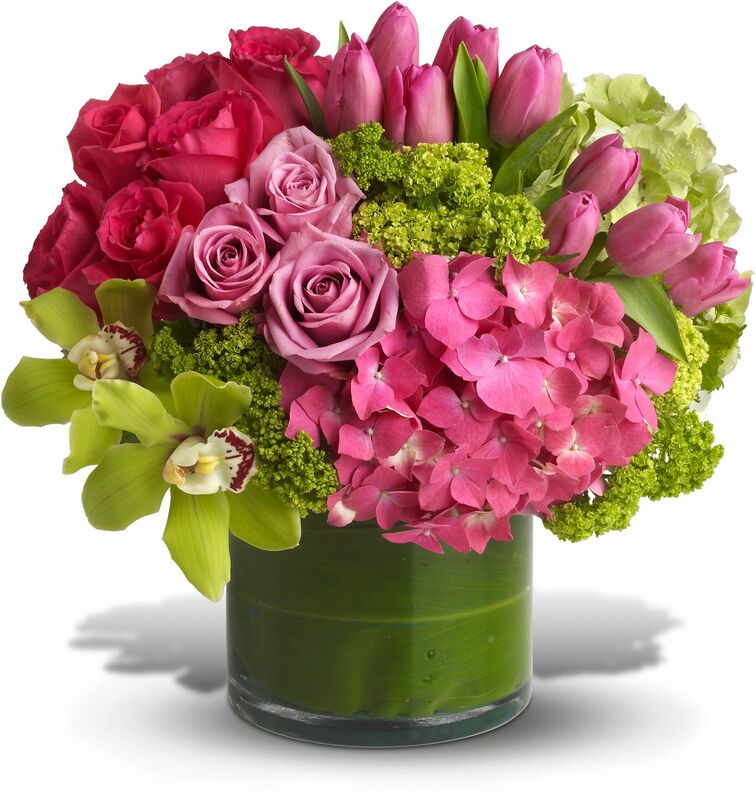 We would rather subsitute your flowers with something fresh, rather than with something old. See our subsitution information HERE.